A contract to run Wales' rail service for the next 15 years has been awarded to two European firms, who will run it jointly. 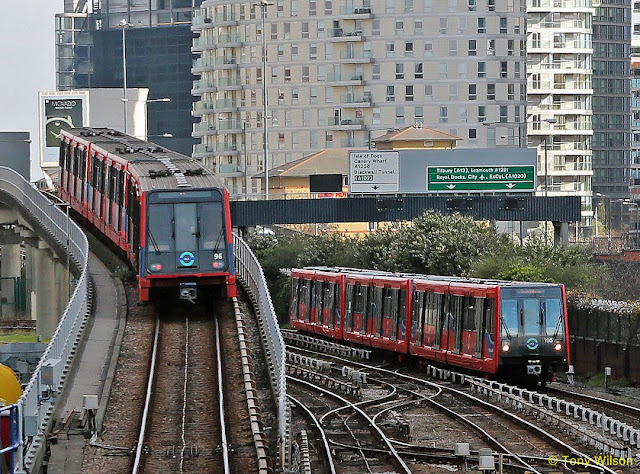 It will also drive forward the the south Wales Metro project, worth £5bn. 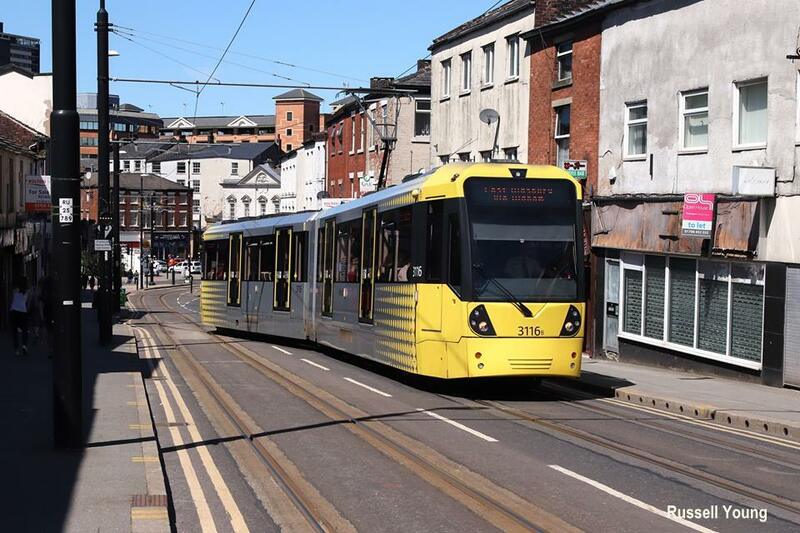 It already runs Greater Manchester Metrolink and London's Docklands Light Railway. But full details of KeolisAmey's plans for Wales will not be revealed until next month. This is to allow for the potential challenge to the process by the other bidder. An official announcement was made today (Wednesday 23rd May) after a bidding process which started with four companies. Arriva, the transport company which has run the Wales and Borders franchise for the last 15 years, pulled out of the running in December. KeolisAmey is expected to have included other forms of transport - including so-called "active" travel like cycling - in its overall proposals. There is £5bn earmarked over the next 15 years for the Metro, to improve public transport across the south Wales region and includes taking over control from Network Rail and upgrading the Valleys lines. Their vision for meeting this challenge - when it is eventually unveiled - will be particular interest to business and commuters alike. But they have already promised "transformative solutions" for all in Wales and future generations. 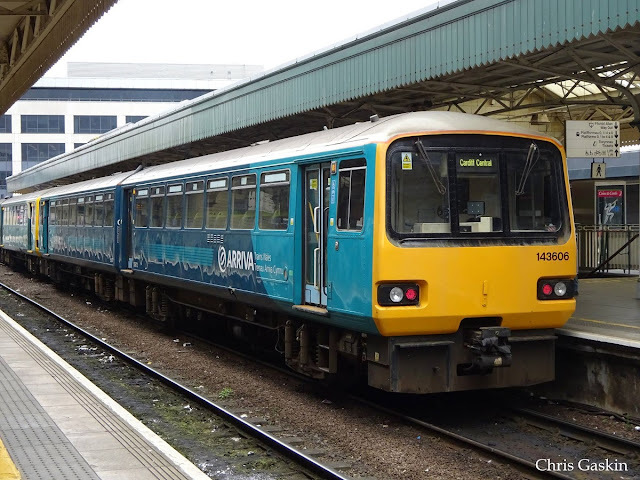 The new franchise will come into effect from October 2018, replacing the one run by Arriva Trains Wales for the last 15 years. 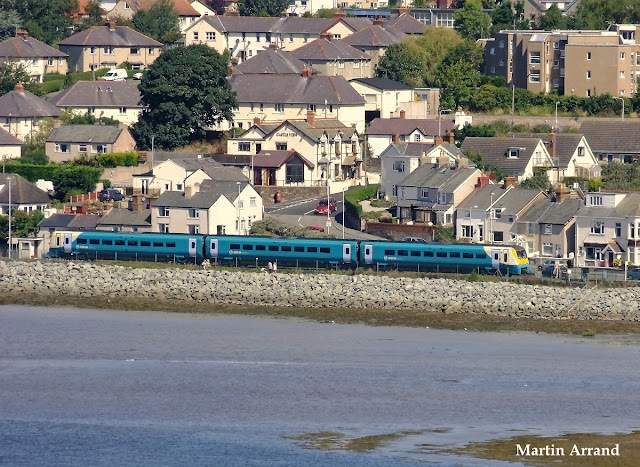 Transport for Wales (TfW) - which is advising the Welsh Government on the contract - said the new franchise holder will be held to account on issues like punctuality, cleanliness and service quality - or they will not get paid. But there will be challenges ahead in terms of rising passenger numbers, which have nearly doubled in the last 15 years. Since Arriva started running the franchise, passenger journeys have risen from 18m in 2003 to more than 30m a year in 2017, but the contract with Arriva was based on zero growth in usage - which means they are stuck with the same number of trains they had in 2003. This has led to complaints about overcrowding and ageing carriages. Economy Secretary Ken Skates said: "Throughout the procurement process we have prioritised investment in the quality of trains, stations and services for the Wales and Borders Rail Service and South Wales Metro. "We are grateful to all those who have participated in the procurement process." He said no further comment would be made until the end of the 10-day standstill period. Andy Milner, Amey's chief executive, said: "While the proposed changes won't happen overnight, the railway will be unrecognisable in five years thanks to the vision of the Welsh Government." He added they would focus on working with TfW to transform the existing infrastructure and introduce new trains to "significantly improve the passenger experience" as well as creating hundreds of new jobs and apprenticeships. Alistair Gordon, chief executive of Keolis UK, said it would be a transformative new rail service and see it combine its worldwide expertise in passenger operations with Amey's "engineering excellence". Both politicians and the rail operator alike will hope the system will be the most attractive option for travellers. TfW will regulate fares and they will not be expected to rise more than inflation. But new trains might take at least a couple of years to appear.